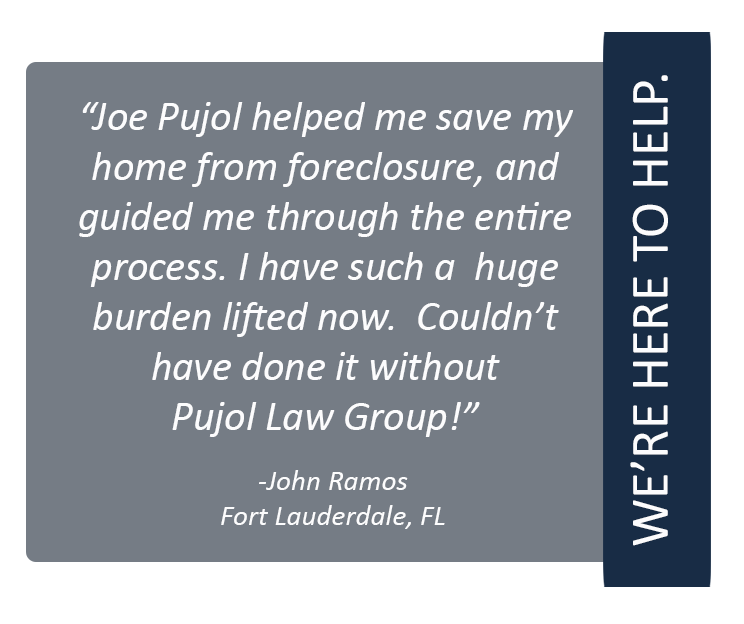 Pujol Law Group works closely with Credit Law Pro to help protect and preserve the rights of consumers whose credit has been negatively impacted as a result of a foreclosure process, short sale, or loan modification matter. 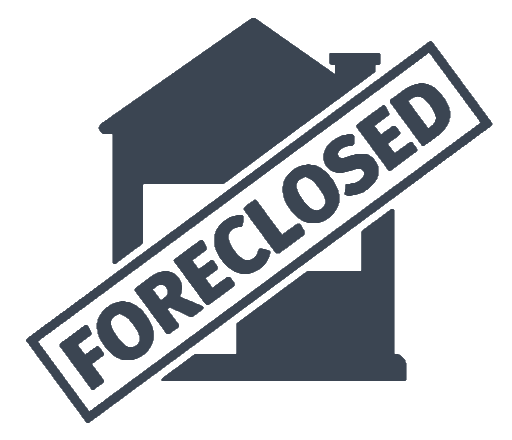 Our goal is to begin the process of credit restoration through consultation and education in order to gradually increase their credit scores. Visit CreditLawPro.com today, to get started!